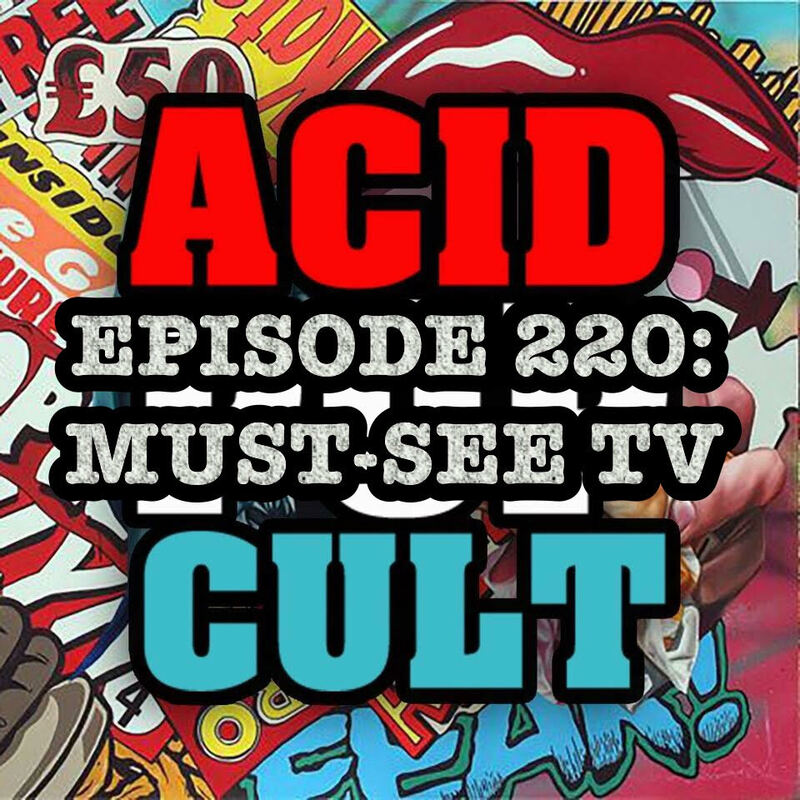 On the latest episode of the Acid Pop Cult Podcast, Jason and Jeremy welcome back Hank from his recent hiatus. What’s he been up to? He has been burning through television shows at a fever pitch! The trio discuss everything from South Park to the latest offerings from Marvel and DC and everything in between. Jeremy offers a short and sweet update to his 366 Movie Challenge and Jason discusses some of his latest interviews for Icon Vs. Icon. They round out another fast-paced show with some picks of the week ranging from podcasts to a highly addictive new iPhone app which has taken over all of Jeremy’s free time! Spread the word, leave a review and be sure to subscribe to the show on iTunes for our continuing adventures!